Spain is a beautiful country in Europe so it is no surprise that foreign investors enjoy purchasing real estate there. Often times citizens of other European countries buy vacation homes on Costa Del Sol, Costa Blanca and other popular touristic areas in Spain. First and foremost, foreigners (aka non Spanish citizens) are allowed to purchase and sell real estate in Spain. The Spanish government even encourages it. The process is not very complicated but you will need a Financial Number which is obtained at a police station with your passport. If you are new to the Spanish real estate we encourage you to use a licensed real estate agent or a lawyer to make sure everything goes smoothly and accurately. Many agents are English speaking and well versed in dealing with foreign buyers. Some agencies even solely specialize in selling real estate to non Spanish citizens. Spain assigns what it knows as a Golden Visa to foreign property owners. This special visa facilitates many things while living there. If you spend more than 500,000 Euros, you may be eligible to a Residency Visa which is even better. 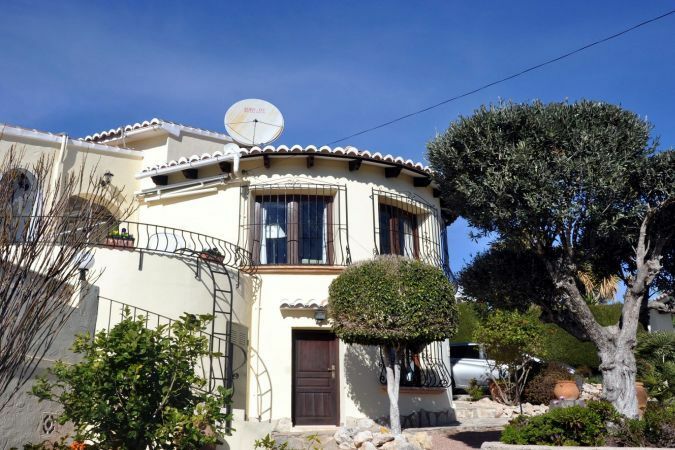 Since Spain is a popular country to buy vacation homes, it is also popular wihth real estate scammers which is again why we recommend hiring an experienced licensed agent (check out one of our members Linda Daber's profile >>) or a real estate attorney regsitered with the local Bar Association in Spain. It is important that the property title be cleared from any outstanding debts, that it belongs solely to the seller, and that it has all proper permits from the Building Department. The Department of Land Registry (called Registro de la propriedad) is a great source of information. Similar to many other countires, the agent is paid by the seller and the buyer has some fees to pay such as Valued Added Tax, property transfer taxt, associated cost (example: title clearance) and legal fees. If you paying cash or using a loan outside of Spain that has been already funded, the process can go as quickly as one to two months. If you want to use a Spain based mortgage broker to finance your purchase, it is possible but make sure to allow for several more of weeks to get approved. Be ready to be more scrutunized since you are after all a foreigh investor.